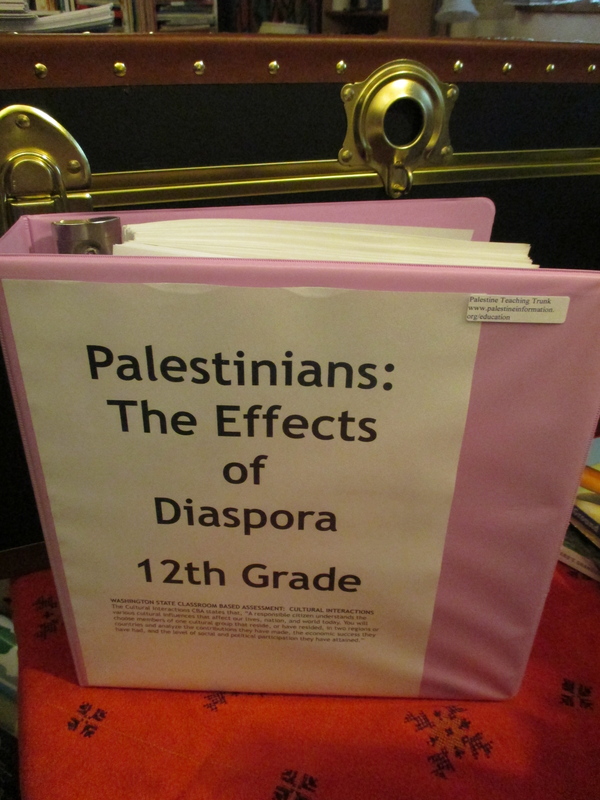 This unit about cultural interactions is recommended for twelfth grade. 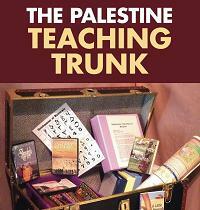 In it, students learn about Palestinian culture pre-1948. Then they compare it with Palestinian culture in the Occupied Territories or in the diaspora in the present day.